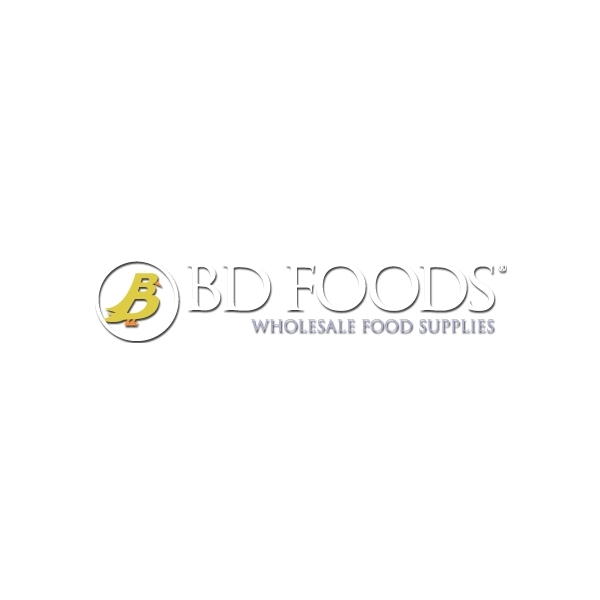 Tapicoa starch 500g:Tapioca starch and tapioca flour are the same thing. 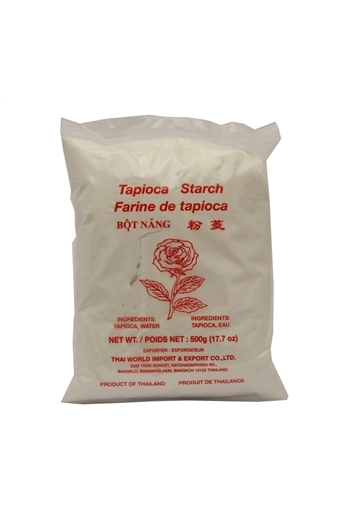 Tapioca flour comes from the root of the cassava plant.Tapioca flour/starch adds structure to gluten free baking. It also helps give things a chewy and/or crisp texture, especially in things like cookies and cakes. Allergens: None listed. Gluten free.